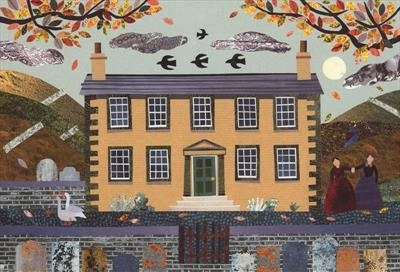 The Yorkshire home of the Bronte sisters. In this house were written several of the greatest works of 19th century English literature. The geese are Victoria and Adelaide, two of the sisters' many pets.